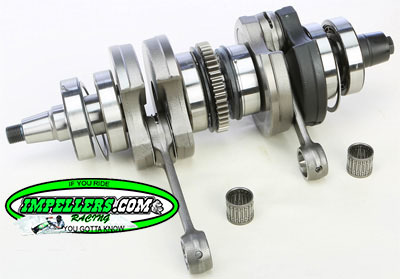 ​Replacement Sea Doo crankshaft for 4-Tec SeaDoo PWC. Replaces 420-819-078 Fits GTX 03-05 RXP 04-05 RXT 05. This replacement Sea Doo crankshaft for 4-Tec SeaDoo PWC. Replaces 420-819-345 420-819-348 420-819-346. Fits GTI 06-16 GTR 06-16 GTS 06-16 GTX 06-16 RXP 06-14 RXT 08-14 Wake 08-14.